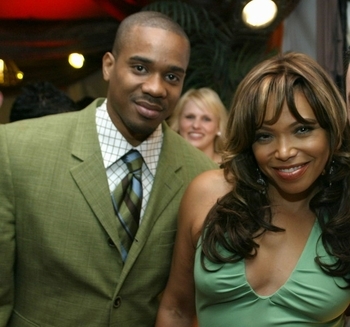 Duane Martin & Wife Tisha Campbell Martin at Ziamond Cubic Zirconia CZ Jewelers and the collection of the finest hand cut and hand polished Cubic Zirconia CZ jewelry. All Ziamond Cubic Zirconia CZ jewelry is set in 14k gold, 18k gold or platinum. Ziamond cubic zirconia cz and gems are the finest lab created man made gems available today and come with a Lifetime Guarantee.